The Russian Orthodox Church has added St Patrick to its calendar of saints. The fifth-century saint, known as the apostle of Ireland, was one of 15 names added to the Russian Orthodox menology. The saints all lived in western and central Europe prior to the Great Schism of 1054. 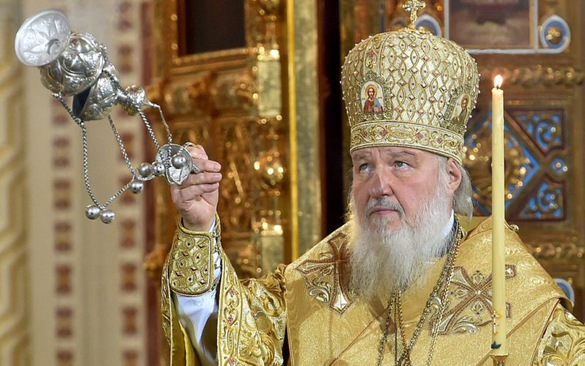 Dr Vladimir Legoida, the head of communications for the Russian Orthodox synod, told Pravmir there was evidence the new saints had been venerated by Russian Orthodox faithful in the west and by other national Orthodox churches. Another factor they took into account, he said, was whether or not the saints had been used in polemics between Catholics and Orthodox. “We took account the immaculateness of devotion of each saint, the circumstances in which their worship took shape, and the absence of the saints’ names in the polemic works on struggle against the Eastern Christian Church or its rite,” Dr Legoida said.